The Nordstrom Anniversary Sale Is Coming Up Soon! It is almost time for the Nordstrom Anniversary Sale…it’s starting July 12th! I am getting excited for the great sales on new fall staples and of course left over summer must haves as well. I started shopping at Nordstrom last summer when it finally arrived in Canada. 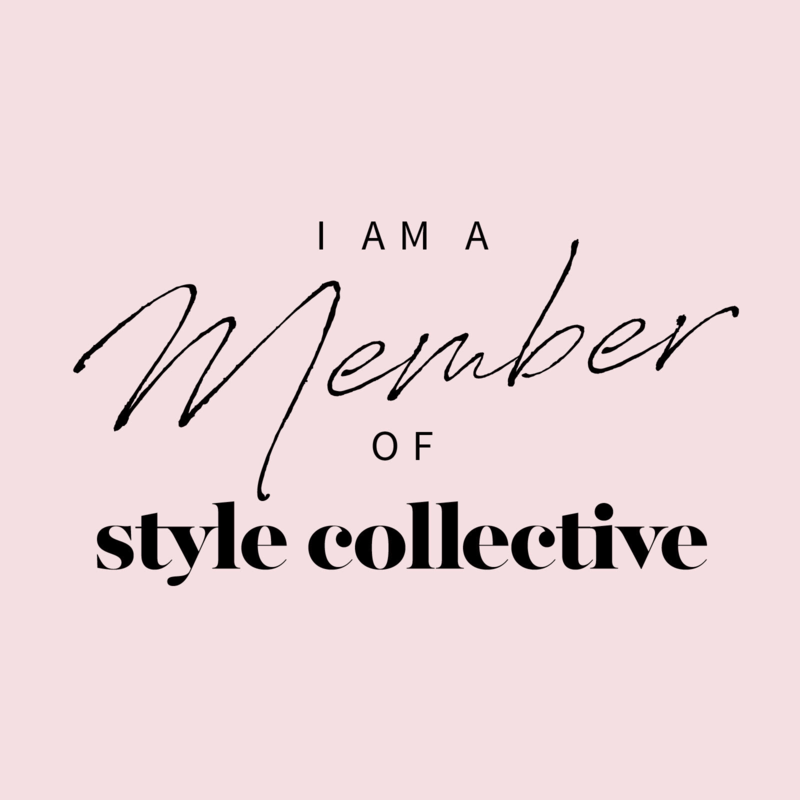 They have so many of my fave brands that I wear and so many more that are just my style. I love browsing through the Nordstrom site as you can spend hours browsing. The great thing about purchasing online is that they have free shipping and make returns easy as well. Every year in July they have the Nordstrom Anniversary Sale for 3 weeks from mid July to early August. The awesome thing about the Nordstrom Anniversary sale is that it’s not your typical retail sale where they get rid of old items to add in new items for the next season. They bring in new fall staples and mark down the prices to shop for fall/winter season and then the price goes back up to the regular price when the sale is over. They will have summer staples on sale as well! 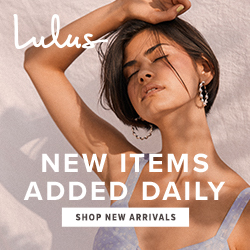 -There will be brand new items offered at a discounted price – it’s a pre-season sale where they have brand new items arriving for fall/winter so you can stock up! -It is not like other regular sales where they are getting rid of old items. -Once the sale is over on August 5th, the prices will go back up to the regular price. So this your best opportunity to shop for fall/winter to stock up! -July 12-19th: Early Access to the sales. 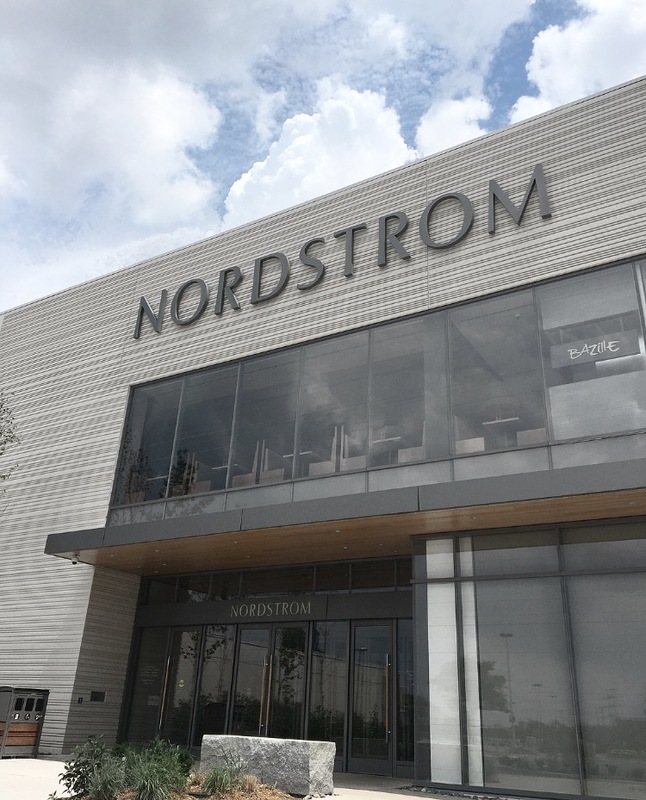 All Nordstrom cardholders are able to shop the sale before it opens to the public. -A lot of the items sell pretty quick during the first week or even hours of early access. Be sure to apply for this card here! -July 20/18: Sale is open to the public. -August 5/18: Last day of the sale and prices go back up to the original price on August 6th. -Starting on July 12th, I will be rounding up my top picks with links of items for you to shop. -Items that I will be rounding up are fall/winter staples, sweaters, jackets, jeans, boots, bags, purses and many more… So be sure to grab the latest staples before they sell out! -Summer items that they are getting rid of I will be rounding up for you to shop for great summer deals to stock up for next summer. 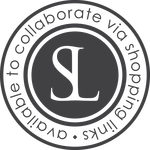 -Check out the Nordstrom Anniversary Sale Catalog here and Men’s Catalog here to view the items to give you an idea on what you would like to purchase and be sure to make a wishlist of what you need. -As for sizing when ordering online, be sure to check the sizing chart and do your measurements as well. If you are not quite sure which size to get, you can purchase both items and return back the one that doesn’t fit you. Best idea to do this so you don’t miss out on your correct size as it will sell out quickly! -Be Sure to shop first thing in the morning when the sales start. People go crazy at this time of the year and items do get sold out quickly by the afternoon. -I will have the Nordstrom Anniversary Sale tabs in my category on the very top menu of my site so you can’t miss it. Please let me know if you have any questions or need help with anything please contact me through email. Lastly I will be doing a giveaway with the bloggers I have teamed up with to win a Nordstrom gift card sometime on July 13th so be sure keep an eye out so you can enter to win a gift card! Let the shopping spree countdown begin! 18 Comments on The Nordstrom Anniversary Sale Is Coming Up Soon! Love Nordstrom! I did a similar post with my top picks from the Sale. Thanks for including the link to apply for a card too! Cannot wait for this sale! I’ve got my eye on a few items for Fall that I want to get!! Me too! Have fun shopping! You know, I love a good Nordstrom sale as well. This year though I find myself not being too excited for it, what is wrong with me!? I guess I’m still in summer mode and not ready for any sort of fall shopping yet. Yes!! Thank you for posting this because I totally forgot about it being their huge sale! I didn’t know cardholders get to the sale first. Sounds like I need another credit card lol! Thanks for this great breakdown! I’ve never shopped the Nordstrom sale before, but it’s helpful having all this info! Glad to hear this was helpful! Happy Shopping! I’ve already started wishlisting things! I have totally been debating about getting a card just to shop early! I can’t wait to see all the deals this year. I am so excited for this sale! Me too! Love good sales! The Nordstrom sale is seriously my favorite sale of the year! I have my eye on quite a few pieces this year too! I think I’m the only blogger who didn’t shop the sale, lol!! Great tips though Helena! That’s okay! I only got a few things and didn’t get tons of stuff. They sell so quickly!